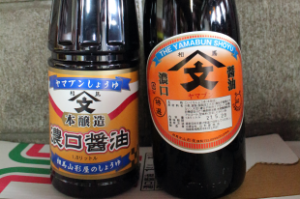 The JAS special grade soy sauce retains the best balance of the Yamagataya traditional color, the taste, and aroma. It is specialized with the traditional recipe, the appetizing flavor, and the deep taste. The 2year matured additive-free raw soybean paste is made from the soybeen from Hokkaido and the Yomasari soybean. 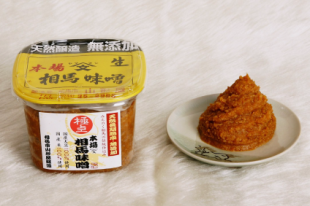 Since it’s additive-free raw soybean paste, Yeast of soybean paste ferments continuously. Traditional Yamagataya’s nature brewing method establish the deep taste in pure soybean paste, and it also makes miso soup more delicious! 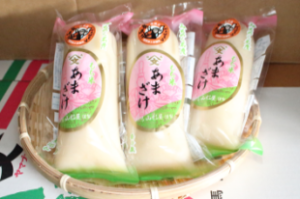 The concetrated Sweet Sake is made only from the good-quality domestic glutinous rice and rice malts. Also, since it’s nonalcohol and additive-free, this malted rice Ama-zake is the nutrition full marks and good for your health. Please try it like a intravenous feeding, and you can feel energetic! 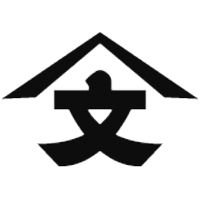 Copyright © Soma Yamabun Yamagataya All Rights Reserved.